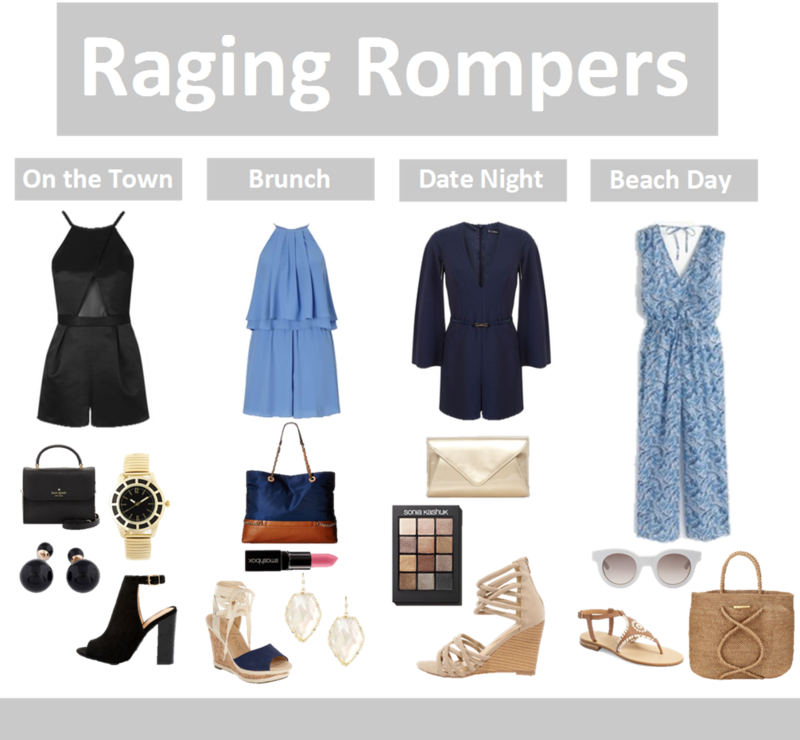 I have been wearing rompers nonstop. It is all the comfort of a dress, but all of the movement of pants. It is so easy to just throw on, and still look all put together. It is for sure a trend everyone can get on.